The menisci are triangular fibrocartilage semilunar the cut. They have a bone anchored by their anterior and posterior horns, related to pre- and retro-spinal surfaces and capsular ligament anchors the circumferential peripheral edge. 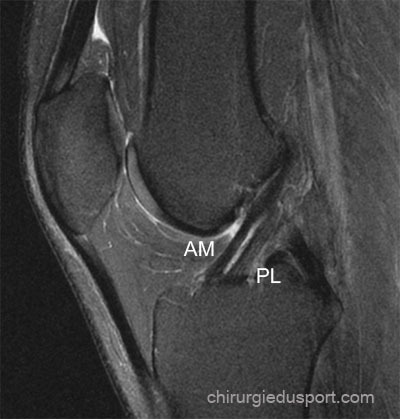 The meniscus is only partially vascularized. 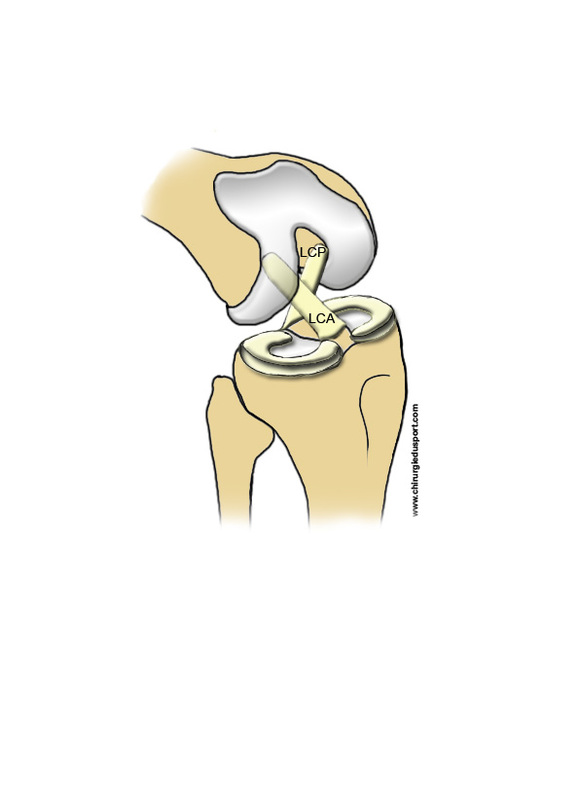 Vascularisation from a capsular arterial plexus that enters the meniscal thickness from the capsule about 20% of the width meniscus (Figure 1). He receives another vascularization from the bone insertion of horns. This peripheral vasculature supports the healing of cracks in "red red" zone. The meniscus is composed essentially of water (75%) and an extra-cellular matrix (25%): it is mainly composed of type I collagen (90%), proteoglycans and non-collagenous proteins. The type I collagen comes together in bundles that align differently in size and depth. This configuration, radial and circumferential, form an optimal construction for the damping function (Figure 2). When walking or during the axial load, the structure allows the menisci by alternating the charge / discharge to create a continuous lubrication of the surfaces. It is also thanks to the viscoelasticity of complex meniscus cartilage-that the bearing surface thus bringing increases brutal excessive charges at physiological levels. 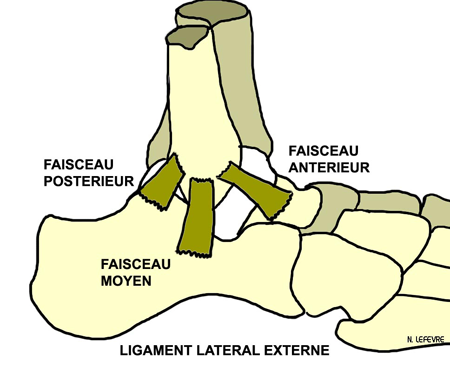 The menisci have a role in the transmission and distribution of 50 to 70% of the constraints. They increase joint congruency and stabilization of the knee, they provide shock absorption, protection of cartilage, and finally they participate in joint lubrication.